CES 2019 is in full swing, and Anker has announced several new products — including some under its Soundcore and Nebula sub-brands. There’s a new tiny Type-C wall plug, another Android TV-powered projector, and more. First up is the adorably-small Atom PD 1, a 30W USB Type-C charger that is around the same size as the wall adapter for an iPhone. 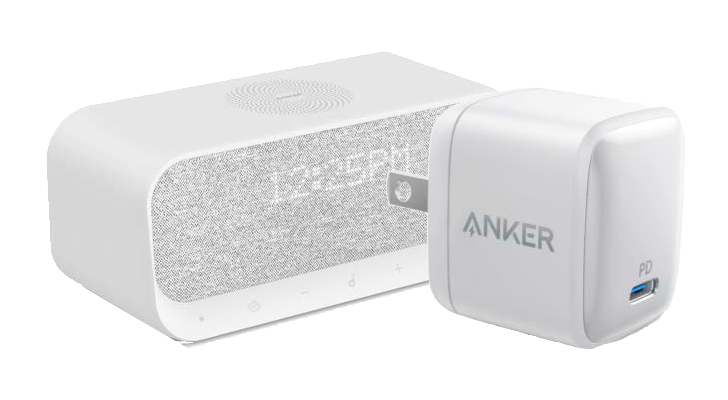 Anker is using Gallium Nitride components to fit the required electronics into a compact package; the whole unit is just 1.61 x 1.37 x 1.49 inches (4.1 x 3.5 x 3.8 cm). Since this supports USB Power Delivery, it can charge many types of Android phones, the iPhone 8/X/XS/XR, the Nintendo Switch, various Chromebooks, newer MacBooks, and more. 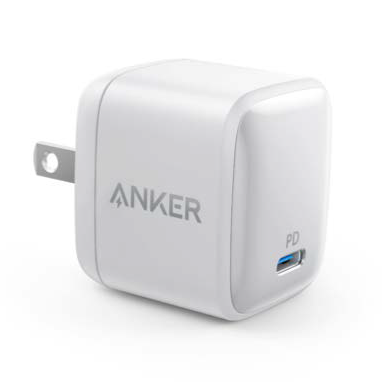 Anker says it should become available this month, and it will have a low retail price of $29.99. Anker released the basic Prizm II home projector earlier this year. It didn’t have a built-in operating system, so you had to play all media through the included HDMI port. Anker has now announced the Prizim II Pro, which is powered by Android TV 9.0. 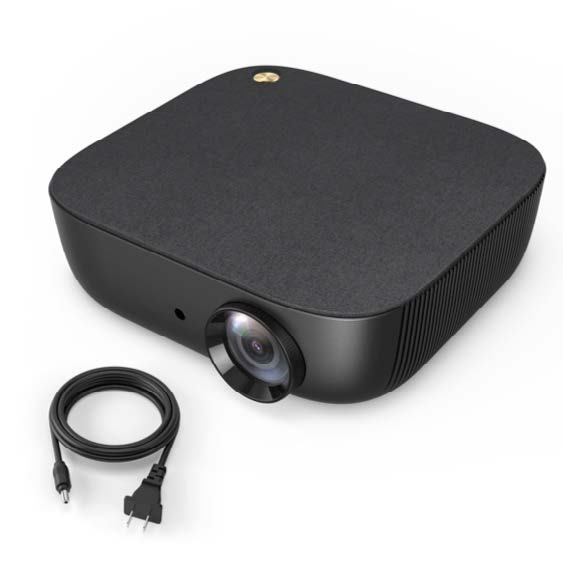 The only difference compared to the existing model appears to be the built-in Android TV — it still has a 1080p resolution, a brightness of 200 ANSI lumens, and dual 5W speakers. Anker has not not yet revealed pricing or a launch date. If there’s a CES award for the best product name, the Soundcore ‘Wakey’ should win it. 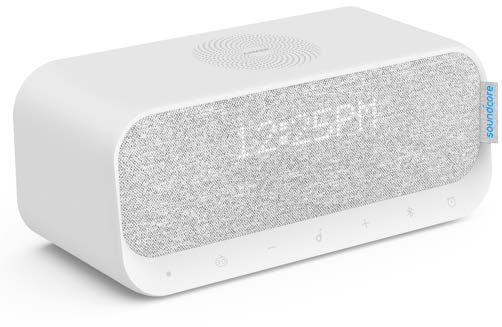 It’s a slick-looking alarm clock, with FM radio, six white noise presets, dual 5W speakers, and a 7.5W/10W wireless charging pad on the top.